Summer is the time for baseball, hot dogs, apple pie….and fundraising for summer mission trips and internships. 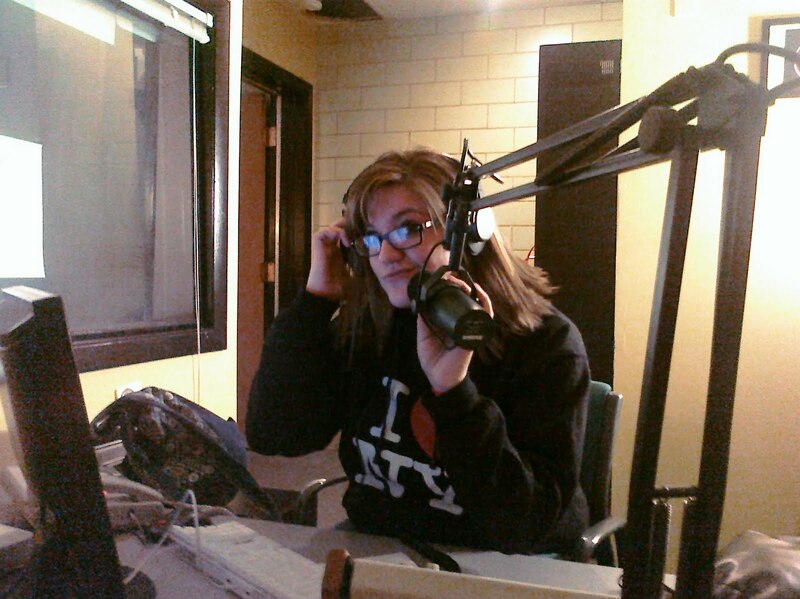 Here’s a pic of our daughter, Bethany, preparing for her summer internship at Trans World Radio. My hubby and I are the parents of seven, and we’ve raised money for all kinds of non-profit programs to include the National Youth Leadership Forum, Rotary Youth Commission, the Young Continentals, mission trips to Mexico, China & Thailand and an internship with Trans World Radio. Hopefully, the following ideas will help you raise the funds you need so that you or your kids can help make the world a better place. I recently had a friend whose daughter wanted to do some work so that she could raise money to go to a mission trip to Mexico. After the mission trip was over, she told her mom that the fact that she had to work hard to get there (and work even harder once she got there) changed her life forever. Working to fundraise is part of the gift to the people you will be serving. It also seems to mean more, when you have to work for it (rather than mom and dad writing a check). Finally, another value of fundraising is that it’s good resume fodder for college applications and future internship work—it shows that you know how to be a servant leader when you care enough to contribute. For the donor, there is usually a tax deduction benefit if the organization is a non-profit and they provide proof of the donation (a letter or receipt). The Bill – Can I Afford to Go? I like to say that “if it’s God’s will, then it’s God’s bill.” But there’s a difference between faith and presumption. That’s why it’s important to crunch the numbers and take a hard look at any internship or mission trip. I.e., if it costs $5,000 to go to Austria for the summer and you start fundraising in May with no money saved and few prospects, then you probably need to try again next year. Figure out how much you will need, divide that by the amount of time you have left to raise funds, then look hard at how much you’ll have to raise each month (and week) and make an thoughtful and informed decision. For example, an August trip to inner city Los Angeles, cost is $300, you start in early June, that’s $300 ÷ 10 weeks or $30 per week you need to earn. The Beginning – Where Do I Start? Another part of follow up is to send thank you notes to every person who sends in their support. Send these within a week after receiving them. Don’t just send a thank you via email, but physically mail them a thank you card. Once the trip is over, contact your donors with a one page letter (including photos) of what you did and how it changed your life and the lives of others. Your donors will see how their money made a difference and what their partnership means. It also paves the way for them to contribute to other projects in the future.